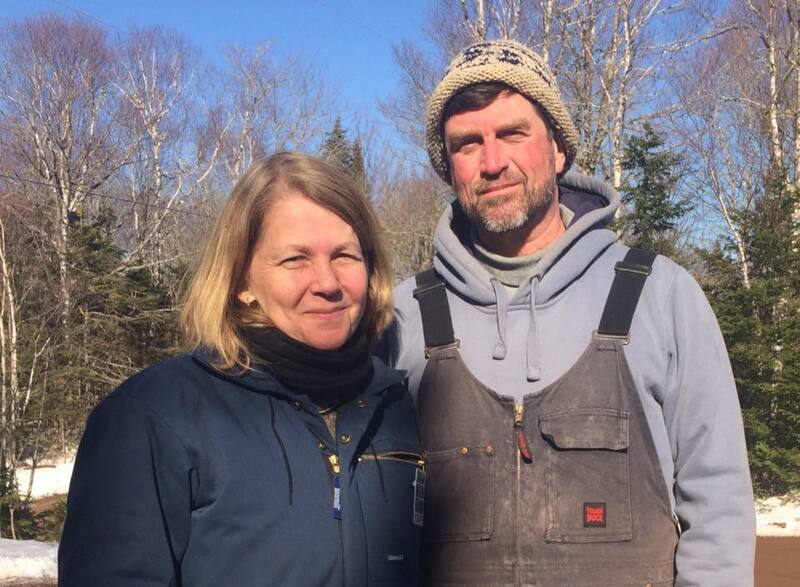 Nestled at the base of Nuttby Mountain, in Earltown, Nova Scotia is Sugar Moon Farm which is owned and operated by Quita Gray and her husband Scott Whitelaw. Born in Victoria, British Columbia – Quita studied music at the University of Ottawa and put herself through school by spending her summers working in the bush in Northern Alberta. After this she attended Ranger School in Fredericton, New Brunswick – which is where she met Scott in 1986. Clearly, they fit the bill, from 1994-1996 Quita and Scott apprenticed with Bob, learning how to make maple syrup and how to work in the woods with horses. In 2000 they expanded their operation, opening the sugar farm year-round. 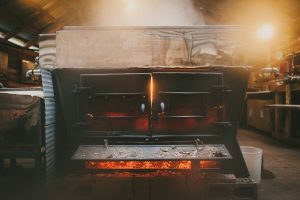 “Now we welcome around 30,000 visitors from around the world who come to taste traditional maple-inspired local food, to hike the beautiful trails nearby, to tour our sugar camp and learn about how we make maple syrup, and to purchase pure maple products and other goodies in our shop,” said Quita. 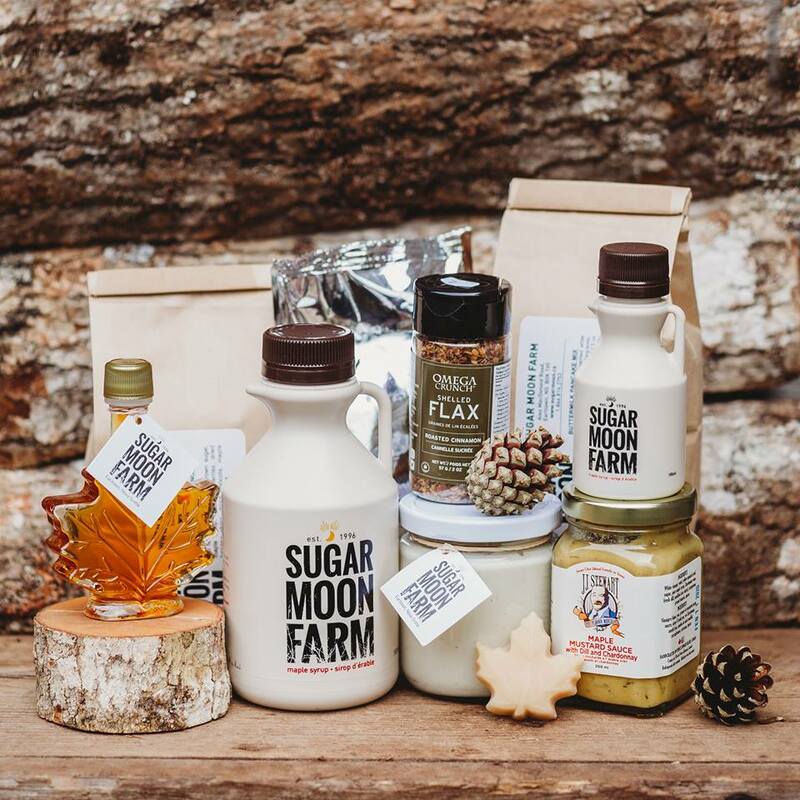 Sugar Moon Farm has been participating in Open Farm Day since its inception! Did you know: Nova Scotia makes only .5% of the global supply of maple syrup? There is lots of “untapped” potential for the industry to grow in Nova Scotia. Visitors will be able to sign up for a tour, have a bite to eat, go for a hike, and pick up a maple goody from the shop. What’s their favourite part about Open Farm Day? Be sure to check out Sugar Moon Farm on Instagram, Twitter, Facebook and Snapchat. Sugar Moon Farm can’t wait to see you in September!